The UpCity Excellence Awards are presented annually to the top 1% of agencies on the Top Local Agency Marketplace. The Awards celebrate the agencies with the highest brand integrity and client satisfaction based on their UpCity Rating. UpCity’s mission is to create and empower successful relationships between business owners and marketing professionals. The UpCity Rating was developed as a scoring mechanism to determine an agency’s “recommendabilty” and the confidence to recommend top professionals to businesses looking for marketing services partners. In January, we analyzed and scored over 33,000 agencies based on UpCity Rating and awarded the top 1% of agencies with 2019 UpCity Excellence Awards. Along with the awards, we launched our Excellence Research Study. It provides rich insights pertaining to the marketing landscape, and the service providers that comprise this landscape. We have analyzed a number of data points leveraging our proprietary marketplace data including tens of thousands of service providers across North America, collected over years, to garner useful facts, figures and findings. This study shows what top marketing service providers are doing differently to become recommendable. 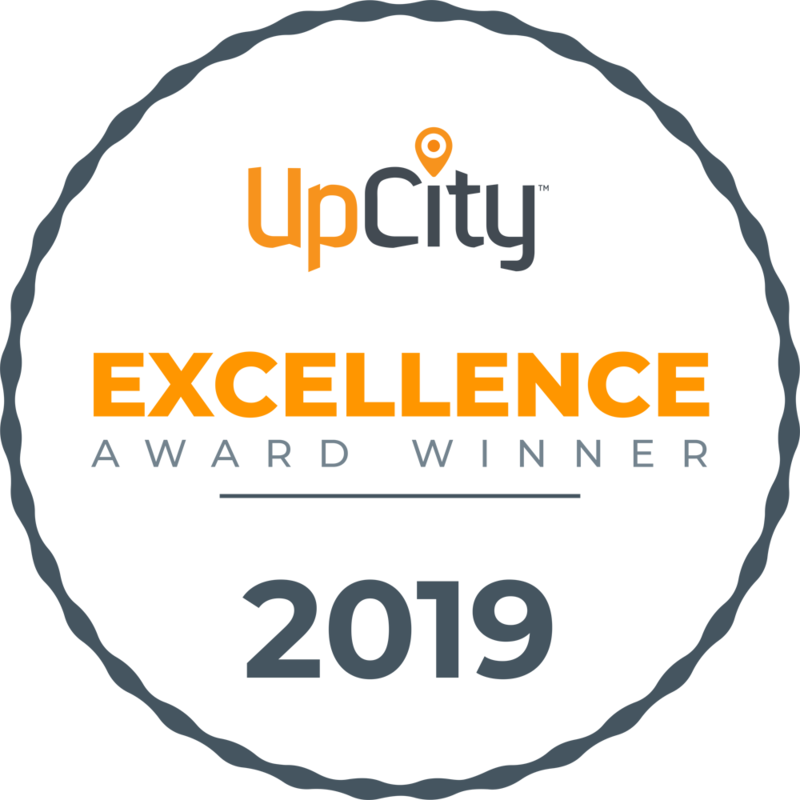 UpCity launched the Excellence Awards in early 2019, celebrating the top 1% of marketing service providers as measured by their UpCity Rating. The Excellence Award winners consistently perform at the top of the industry across the multiple factors that make up the UpCity Rating. The Excellence Award winners are consistently the best at leveraging digital assets to drive word-of-mouth and online reviews, and ultimately, grow their business and presence. An agency’s UpCity Rating is derived from a variety of data points that are designed to help business owners find a partner that is the best fit for them, with the goal of giving business owners peace of mind knowing they are partnering with someone they can trust. Want to learn more? Read more about our methodology. When Will Winning Agencies be Announced? The UpCity Excellence Award Winners will be announced on January 23, 2019. How Can My Agency Qualify? Agencies qualify based on their UpCity Rating and winners must be in the Top 1%. How Long do I Have to Collect Reviews? Our research team will take a snapshot of UpCity Ratings across the marketplace on January 4th, 2019 at 5 p.m. CT. Any reviews acquired after this deadline will not be factored into The Awards. 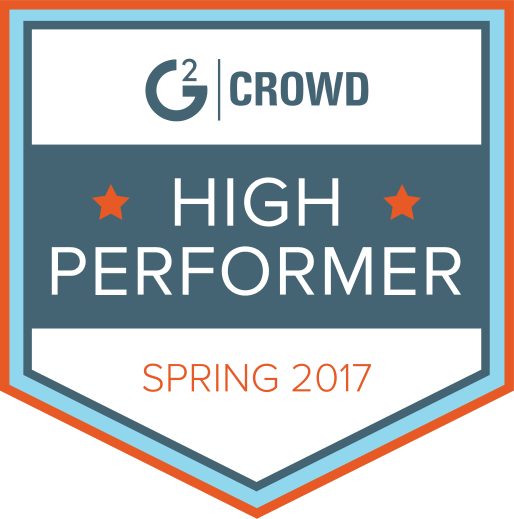 Winners are recognized with custom badging, PR exposure, a spot on our Winners page, a physical trophy, and more. The UpCity Excellence Awards are based on the UpCity Rating, a metric that relies solely on elements of an agency or business that directly affect business owners and potential clients. A higher UpCity Rating cannot be purchased. UpCity connects SMBs with agencies across the U.S. and Canada. Our mission is to create and empower successful relationships between the SMBs that visit our site and the agencies that are active members of our community. What are the UpCity Excellence Awards? UpCity Excellence Awards are presented annually to the most outstanding agencies on the UpCity marketplace based on UpCity Rating.